Professional Commercial Upholstery & Wood Finishing – We can handle the big jobs!!! 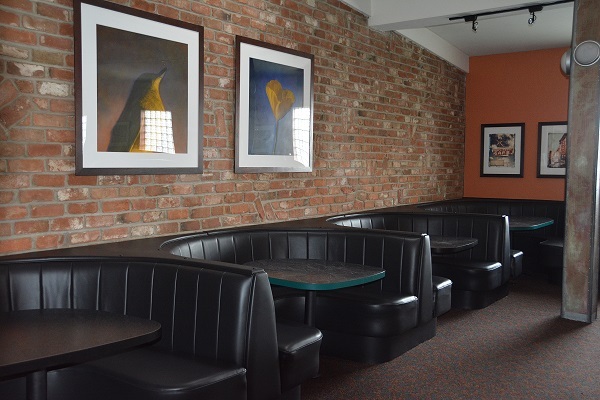 Restor-To-Nu is Tucson’s most comprehensive Upholstery, Refinishing and Furniture Repair Company. We cater to commercial and design customers. Our commercial clients include restaurants, resorts, hotels, universities and colleges, healthcare, government and professional offices. We have been in business for over 25 years. We are a trusted supplier for upholstery, refinishing and furniture repair to some of the largest organizations and finest hotels in PIma, Pinal and Maricopa counties. Our quality, service and turnaround time is unequaled. You can count on us for the jobs that have to get done right the first time. We are a professional, commercial operation that knows how to work with large corporations. We provide detailed estimates and invoices. Track customer purchase orders. We also do all of the work in house so we can adjust work loads to accommodate customer need dates. We are also large enough to handle the large jobs, efficiently and timely. We service Sierra Vista, Tucson, Casa Grande, Chandler, Gilbert, Scottsdale and South Phoenix area with our upholstery, refinishing and furniture repair company. Sorry but we don’t do residential work. We understand that downtime means money. We work with you to minimize any downtime if any. 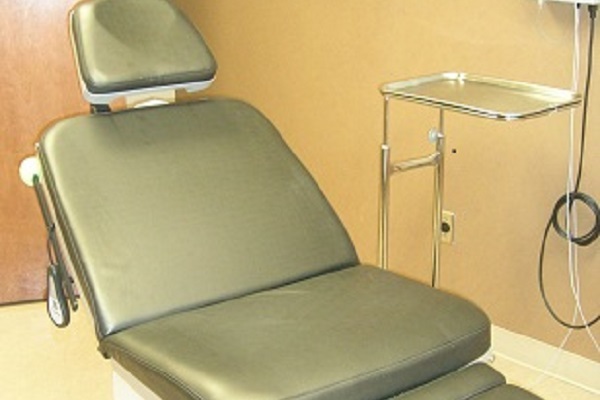 We have medical exam table loaners to keep you up and running with no interuption. 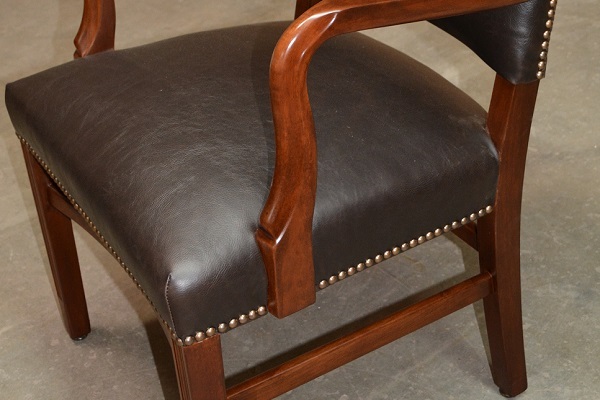 We re-upholster all types of furniture. We also have a first class paint booth to do all the refinishing as well. Leather, vinyls, fabrics, and color matching finishes.